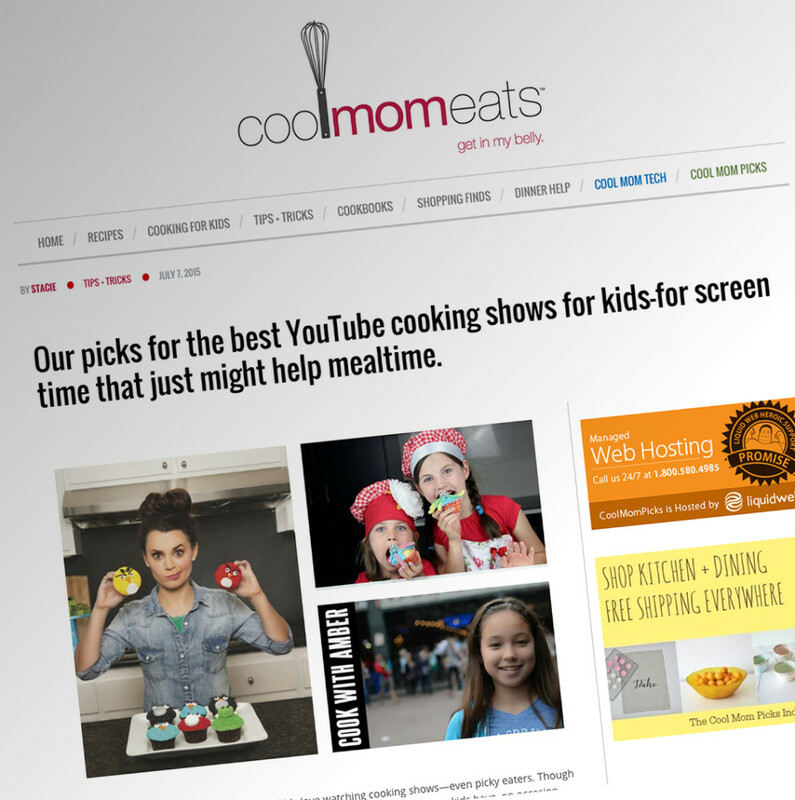 Cook With Amber got PICKED by Cool Mom Picks! Woah! I couldn’t believe it when I heard Cook With Amber is being featured on Cool Mom Picks! We are chosen as one of the best YouTube cooking shows for kids! I am so honored! Cool Mom Picks is great (my mom loves them) and if you look at their other Picks, they are AWESOME channels! I can’t believe I got chosen along with them.